These work particularly well, he says, when they are embedded in a related text news story. So we’ll take a close look at video snippets and inserts in this masterclass, which you can find in full here. But while quick clips are often all that is required, or there is time for online, that can be pretty limiting. We’d probably all like to develop our skills as visual storytellers, we’d like a bigger canvas, and that’s what video packages give us. So this masterclass will focus mainly video packages and the art of visual storytelling. You'll also need to be competent in this style of video journalism if you are on an NCTJ-accredited course and are taking their Videojournalism for Online option. We’ll look at when such packages, which take time and skill to produce, are appropriate for the multimedia journalist. To learn from the experts we’ll take a trawl through what a wide range of video journalists have been saying recently. who all spoke at a recent seminar at the Poynter Institute’s NewsU. We’ll have examples of their videos, along with their explanations of how to make our own efforts as good as theirs. We’ll also take a look at what UK multimedia storyteller Adam Westbrook says we can learn about storytelling from Hollywood movies, and how to apply it to our own videos. Speaking of Hollywood movies, we’ll see what you can learn about sequences from George Clooney. And introduce you to Shawn Montano, who writes the Editfoundry blog, a brilliant learning resource on the shots to get, and how to edit them into a great video. What all this builds up into is a masterclass in developing your video storytelling skills. 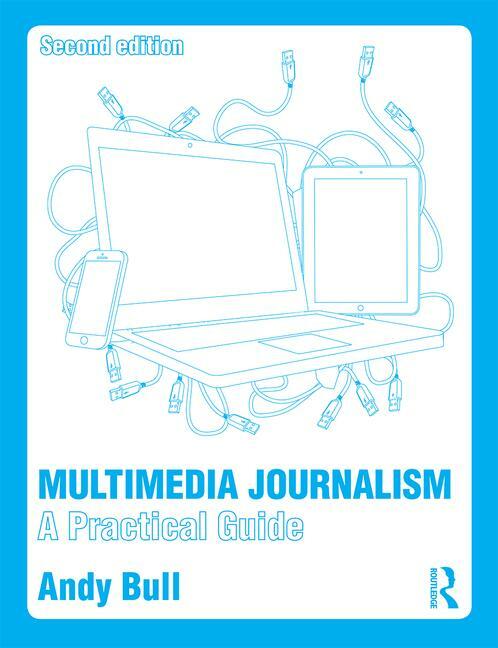 The NCTJ's Videojournalism for Online syllabus is also outlined here.